Corporate videos help personify your business by creating a sensory link between you and your customers as well as your prospective clients. Corporate Web videos are not only a great online business eMarketing tool they are also a great way for you to establish your presence ‘socially’. In fact, a video that goes viral can drastically increase the web clientele and social audience. 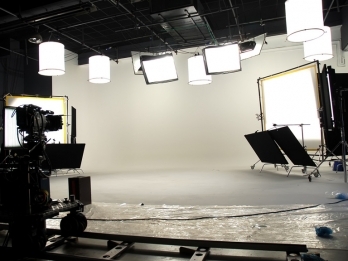 With the constant increase of Web video popularity, it is easy to demonstrate the relevance and opportunity of adding a professional, artistic and original business marketing or promotional video to your website. Let our professional videographers guide you through our well established Web video production process: from storyboard, script draft, voice over, audio up to the final Web video cut. Our attention to detail, our industry knowledge and knowhow and our Web savvy team allows us to produce creative and technical, professional and amusing, trendy and traditional as well as inspired and motivational Web video content.